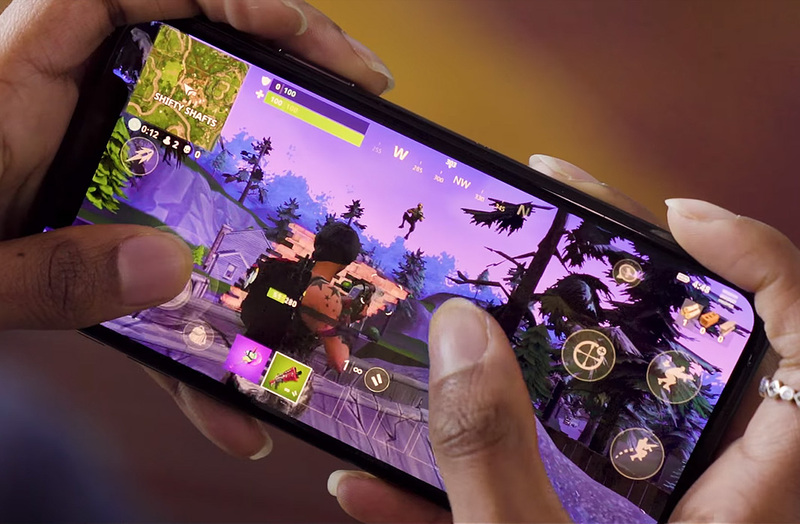 The iOS version of Fortnite just came out of its closed beta phase, and now Android is up next. Here, we explain how to pre-register to become one of the first Android users to try it out. Epic Games is taking a slow and steady approach to launching Fortnite Battle Royale on mobile devices, starting with its exclusive release for iOS. Following a pre-registration phase, now, any Apple user can play the game openly without an invitation. But what matters to us: Android users now have the possibility to pre-register for the game to be notified when it’s available on Android. This title from Epic Games is experiencing overwhelming success, passing Playerunknown’s Battlegrounds in the number of active players and spectators via different live streaming services like Twitch. Now, the next comparison is set to take place on mobile devices, where PUBG has taken the lead by releasing an international version of their game (at least one of the two released in Asia). 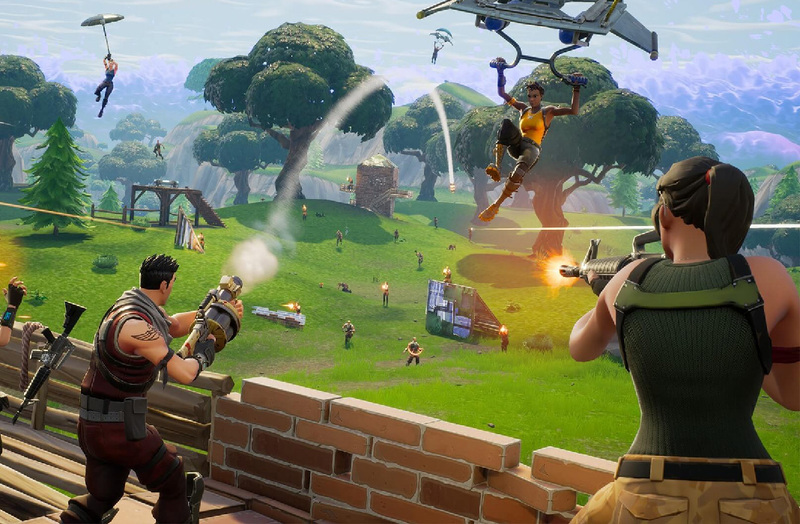 Since Fortnite has taken a while longer, it’s already suffered an onslaught of clones like FortCraft. In fact, it’s more than likely that the whole release process has been sped up given these recent events. From Fortnite’s official website, you can access the Get Started button where you can start the pre-registration. When you enter, you’ll have to create an account or login using your social network or Google account information. After this, you’ll be asked if you already have an Epic Games account. This account is required in order to access both the PC version of Fortnite as well as the rest of the games from the company. If you don’t already have one, you can create one easily by just entering your info. 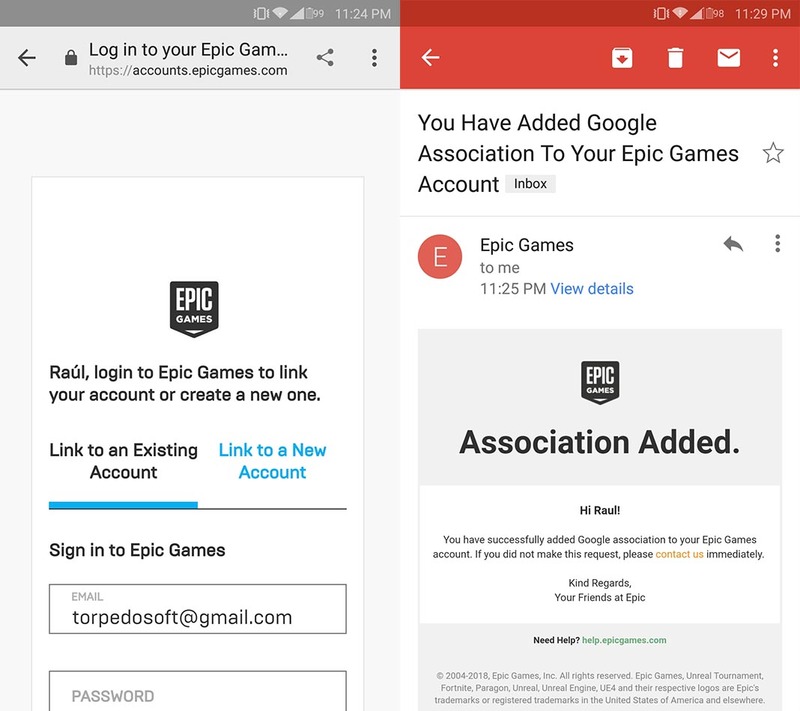 After that, you can link your Google account to your Epic Games account to centralize the whole service and eventually enjoy the promised crossplay, which will allow players on PC, Xbox One, and PS4 to interact with users on Android and iOS. You’ll receive an email at a later time confirming this step. 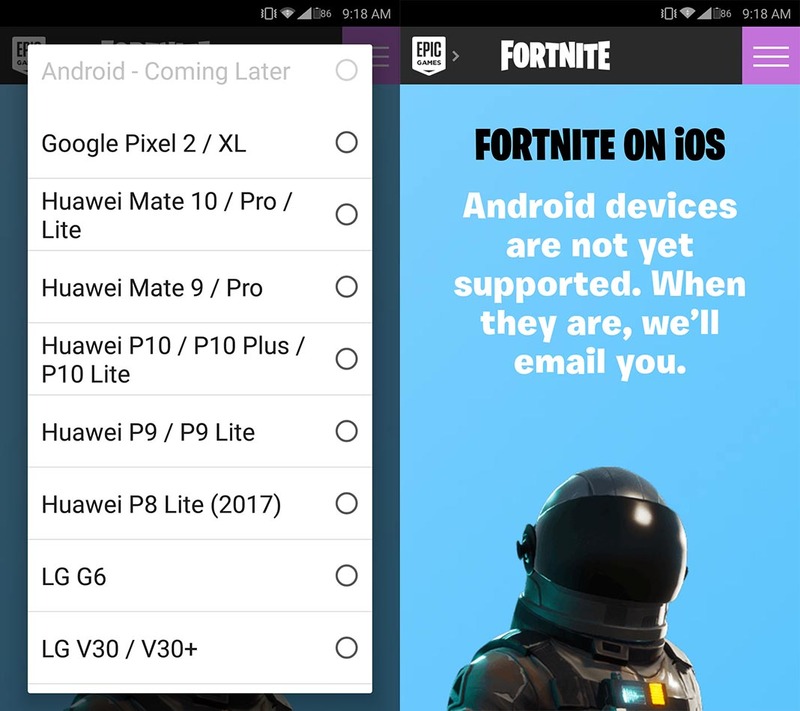 Next, you have to choose which device you want to play on. 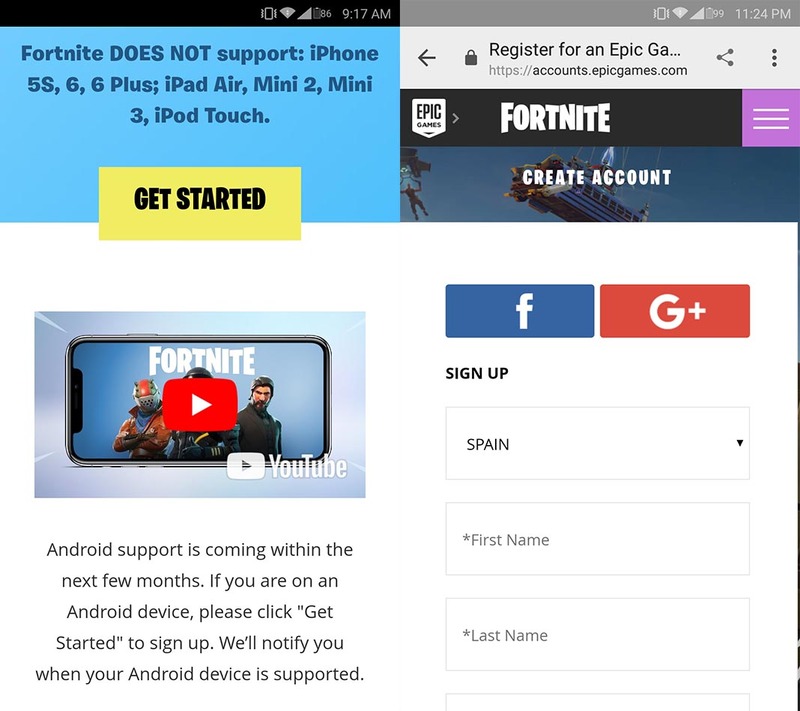 Your choice won’t affect your registration, although it could serve to help Epic to limit the maximum number of invites per device type to help test the performance during the testing phase. Once finished, you’ll be informed that you’ll receive an email when the trial phase begins, just like what happened with iOS.